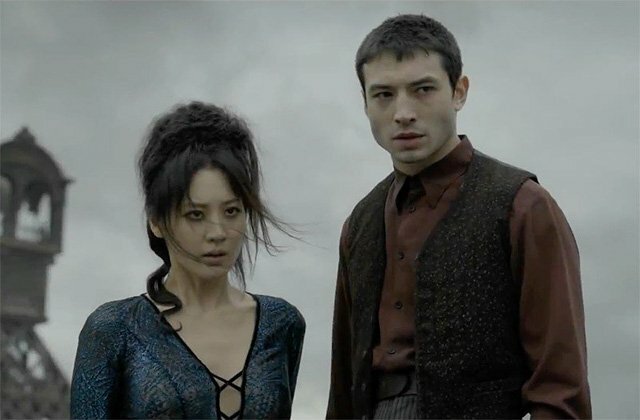 The adventure continues as Warner Bros. Pictures has released a brand new featurette for their upcoming fantasy sequel Fantastic Beasts: The Crimes of Grindelwald, featuring interviews by author J.K. Rowling and some of the main cast talking about Johnny Depp and Ezra Miller’s characters Grindelwald and Credence. Check out the video below! Fantastic Beasts: The Crimes of Grindelwald is being directed by David Yates, from a screenplay by J.K. Rowling, and produced by David Heyman, J.K. Rowling, Steve Kloves and Lionel Wigram. The film will debut in theaters on November 16, 2018.